Listen to the crying voice of the seagull and see the setting sun setting in the west. "Is this hotel okay? "There are not a few customers who think internally? We believe.We are committed to fresh materials We are participating in "green lantern" as a position to provide food safety to our customers! If green lantern is using 50% local products★Hold a green lantern with a single mark. If it is 60%★★"2 pieces of marks," If you increase one by 90% or more, five pieces "★★ It will be "". The hotel ""★So 70% or more will be local production. Please come and taste the soup of Niigata. I want the customer to eat the most delicious thing then. Every day, I would like to eat fresh seafood raised at Teradomari Fishing Port with the most delicious recipe at that time. 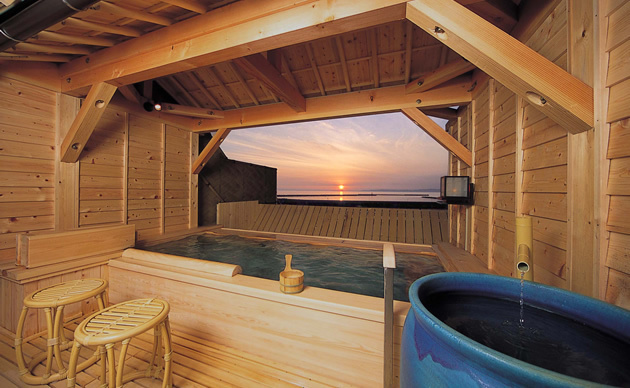 Although the menu depending on accommodation plan has been decided to a certain extent, depending on purchase, we may provide more fresh ingredients.Please enjoy the happiness of the Teradomari, Niigata. 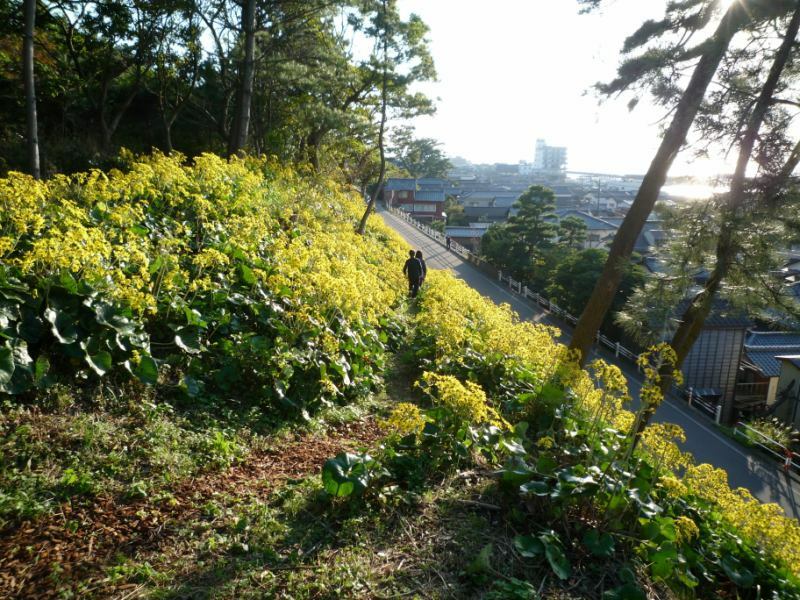 It was named as a wish to be "a glowing variety" in the "Yue no kuni (current Niigata prefecture to Fukui prefecture)". 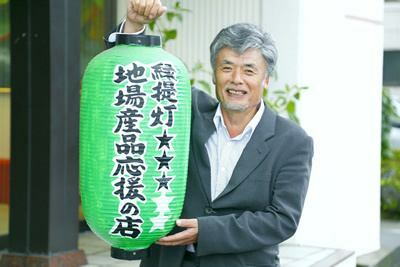 And as the reputation of Niigata Koshihikari got higher, Niigata was recognized nationwide as Japan's best tasty rice production area. Matsuyo · Matsunoyama area of ​​Tokamachi City where one of the production areas of Niigata rice entered a little inland from the Teradomari. 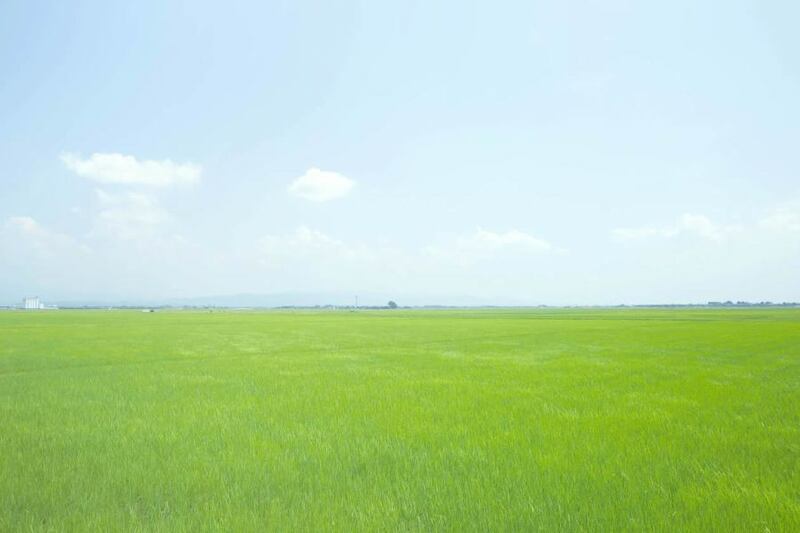 This place is a lot of rice terraced scenery that was chosen as "Nursery selection in Japan". By the way, rice paddies are rice cultivated in slopes, cut through uneven mountains and valleys for rice making, stacked stone walls and cultivated. Among them, rice terraces of Star Pass are said to be the best terraced rice paddies in Japan, many people come from all over the country, looking at the scenery showing various beautiful faces every morning, the morning, the evening and the four seasons. 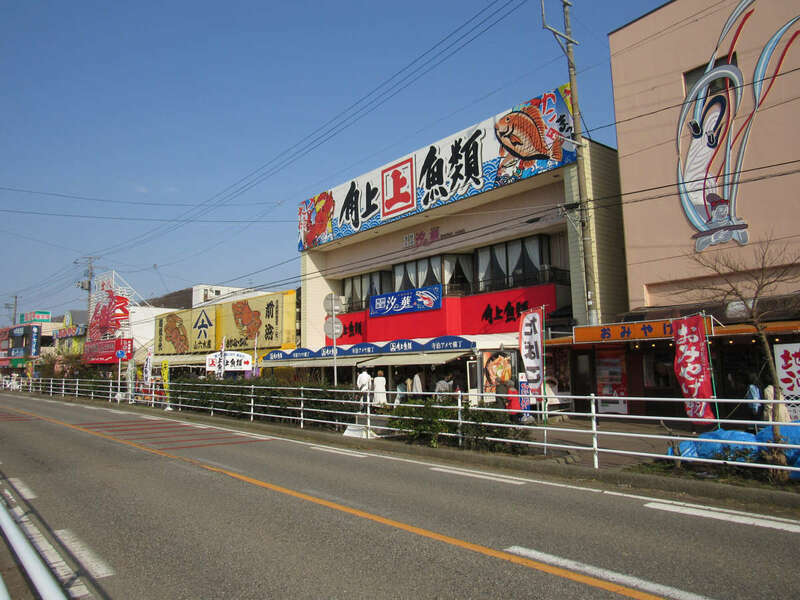 It is particularly popular among tourist attractions of Teradomari, "Fish Market Street" known as Sakana-no-Ameyoko", where fresh fish shops and souvenir shops line up along the national highway. 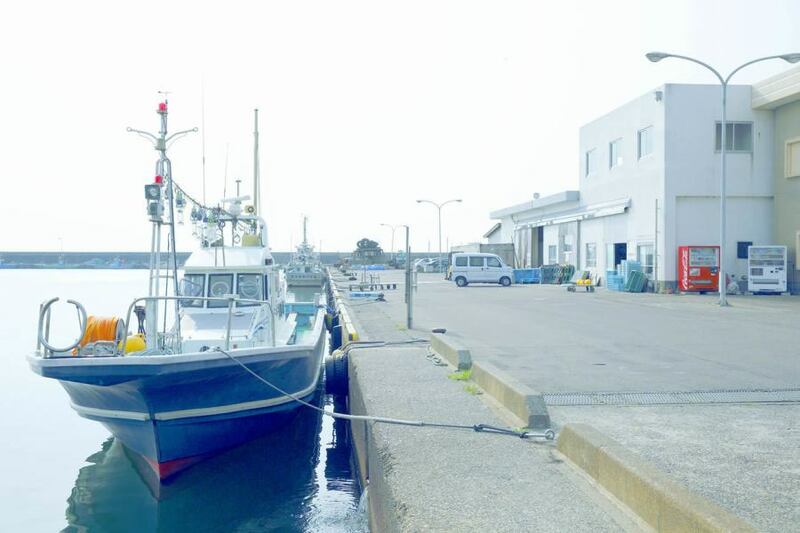 Teradomari is a town full of fisheries since ancient times. In this street that has been loved by local people for many years now, more than 10 fresh fish shops have been built, and the red snow crab and the seasonal fish that just been picked up at the port of Teradomari Port and the surrounding ports are all fresh and There is a reputation for cheapness. Recommendation is to eat "Hama beakki" eating. 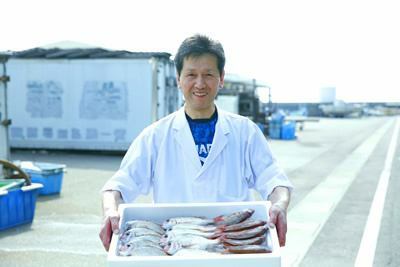 As well as skewers such as squids, shrimp and shellfish, as well as whole mackerel's skewers, the shops that let you eat fresh seafood on the spot line up, smiling naturally. Bidding began at 3 p.m. on the day the fish market behind the Teradomari Tourist Association came out. A vigorous cheer sounds in the hall. 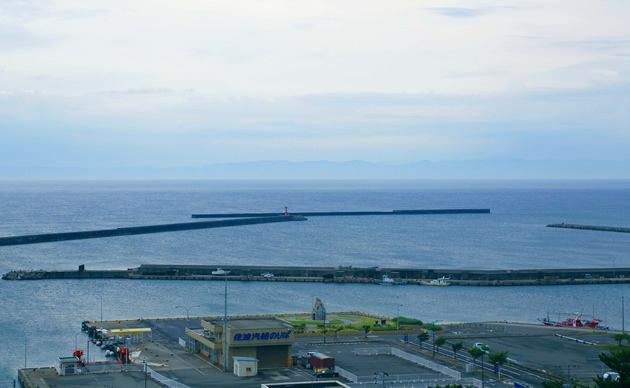 Teradomari, view On a number of venerable historic sites with the nickname of "Kamakura of the North"
Teradomari was an important harbor for the Kitamae ship sailing in the Sea of ​​Japan. At Shirayama Ehime shrine in the hill overlooking the harbor, the ship ema (important folk cultural property of the country) dedicated to praying for voyage safety of the Kitamae ship is left and you can see it if you ask the company office is. In addition, the two-sided shrine in the precinct is a legend that makes you feel the romance of the sea.